At Altus, we’re always happy to answer any questions regarding our Houston dental services. We understand that many of our patients are also parents. 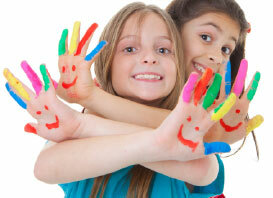 Any concerns you may have when it comes to dental care for your child are also welcome. A member of our expert team is available to answer your questions 24/7 because we believe in providing our valued customers with professional advice and support when they need it most.